Already in antiquity there have been a tremendous amount of different grape types. Each region had certain preferences – whether by choice or coincidence is hard to say. The predominant grape or a mix of certain grape varieties in a particular region adds to its character and identity. 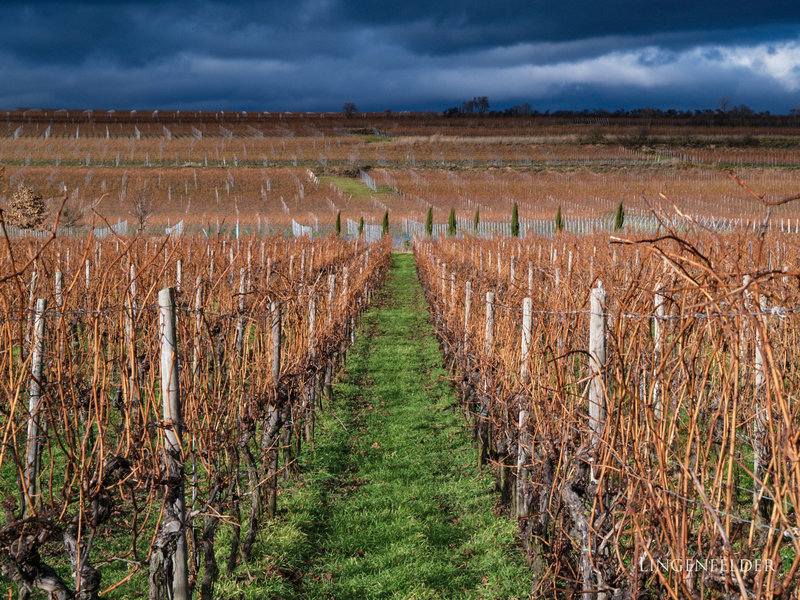 This is why we decided to only grow vines that have a root in the Pfalz as history is also a big part of the Terroir. Being a warm, generous region within a cool climate context, the Pfalz has always grown a wide variety of different grapes.